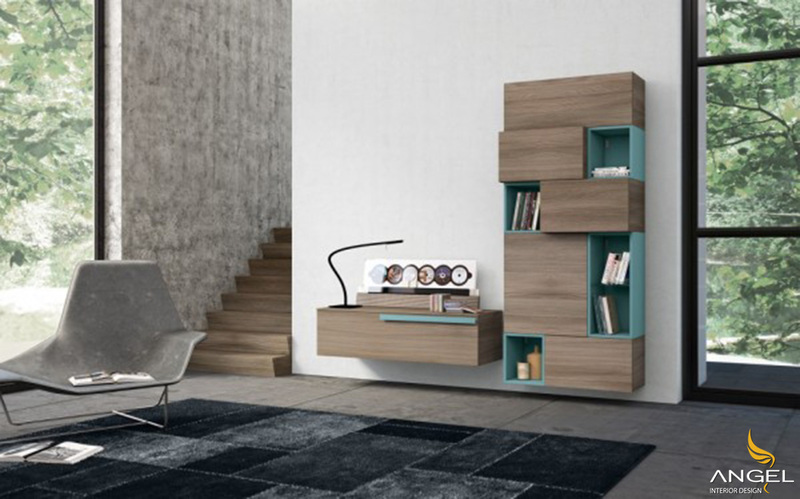 If you want a modern and stylish living room space. Let us show them through one of the most popular interior designs. 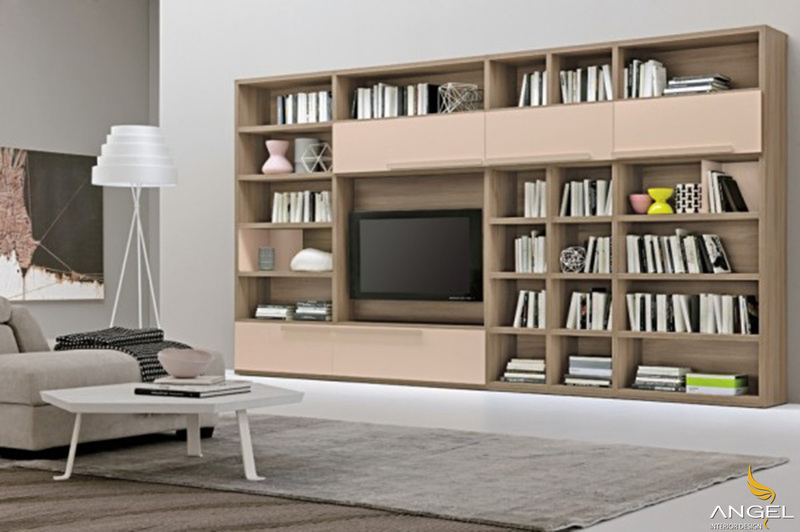 That is the room design style, the storage and decoration through the cabinet are very good. 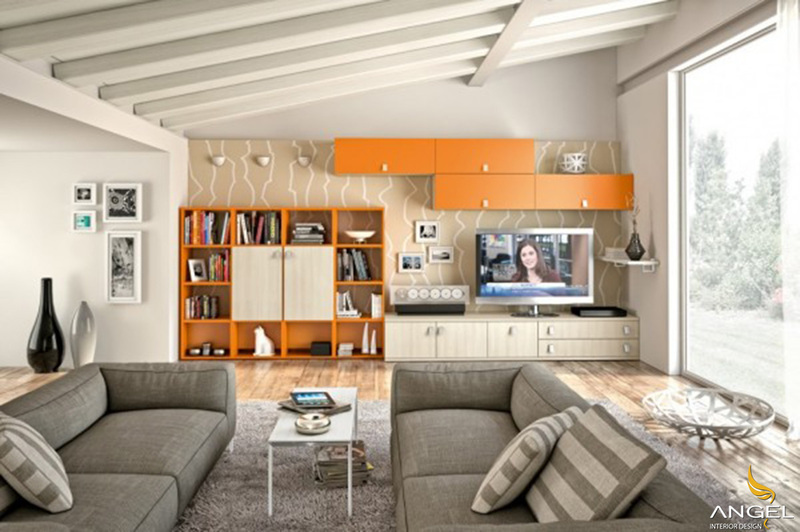 Do you like to look modern in the living room? 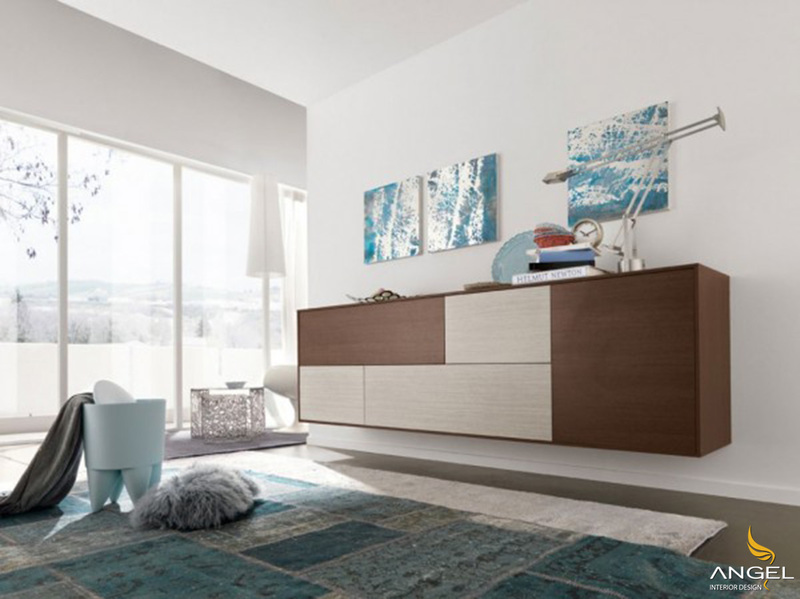 In addition to storing furniture in a clean, simple design is also essential. 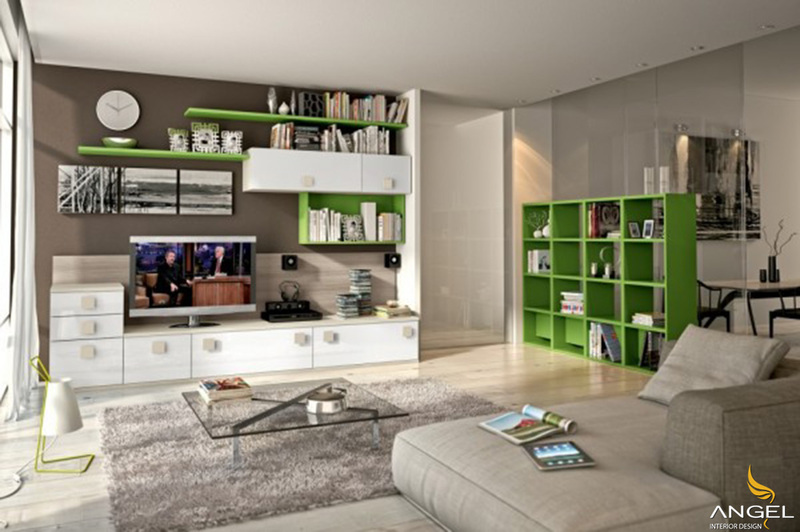 Wall-mounted units are a great choice for maximizing floor space. When choosing a wall mount, choose a flexible modular design and allow for multiple placements in staging storage. Combined with the TV stand, the living room space will have a very impressive view. As for "self-satisfaction", it will provide the same space as the library at home. 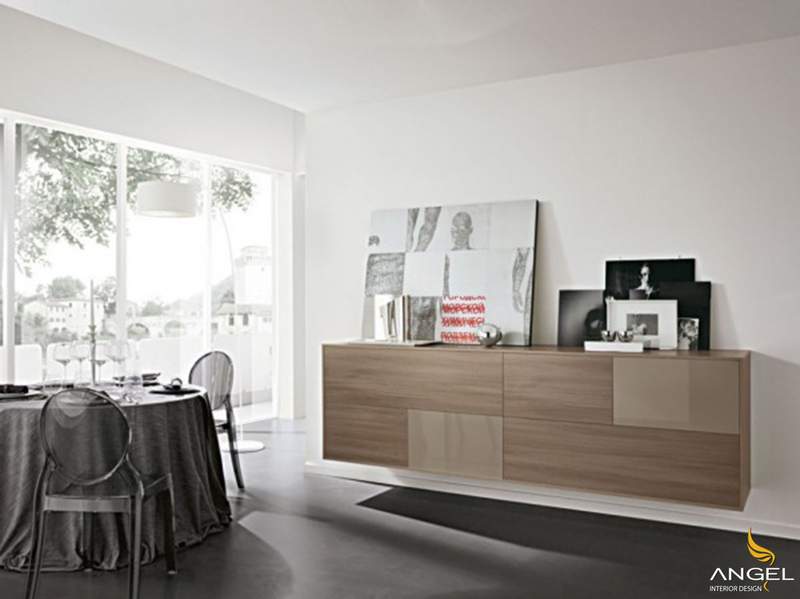 Wooden cabinets with many small cabinets are very popular on the market today. This idea was further upgraded when the wiring to the cabinet was a separate shelf rather than a cabinet. The colors are beautiful, the lines stand out in the big space, just like the singers perform on the big stage. Sitting on the floor with a low TV stand makes it easier to watch TV and the seat looks better. 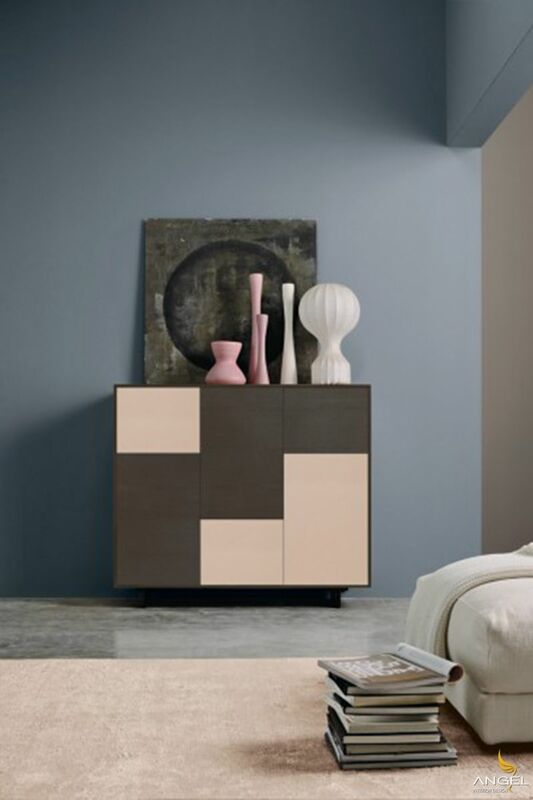 The color of the cabinet can be more different than the usual furniture. 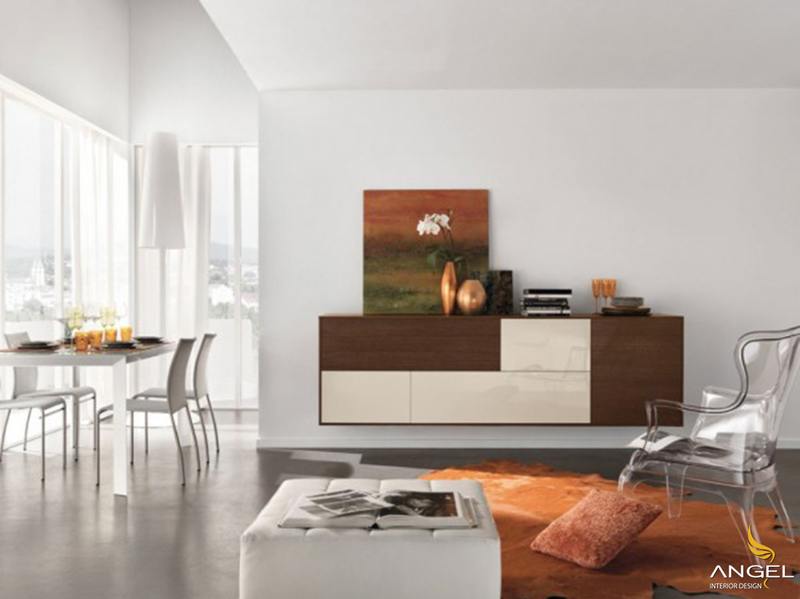 The cabinets are available in two contrasting colors to make the cabinet self-contained. In sharp contrast to the shimmer, the finishing touch is added to effectively add lines to the details. Gloss also gives us a comparison and color choice. The combination of wall decorations will give us a clearer idea of ​​how to do it. Just like the picture above, the design is unbalanced, but it will make your space more special. When the corner of the living room is designed into a beautiful home work space.